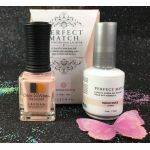 Find your perfect match with LeChat Perfect Match, colors that shine for whatever event, season, style, or mood you’re trying to pair them with. 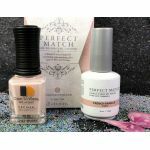 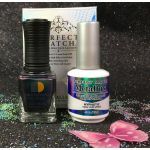 Perfect Match gel colors from LeChat come in a wide variety of shades, including thermal mood color changing polish that adapts to how you’re feeling. 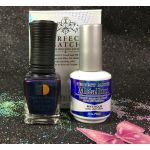 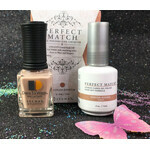 LeChat nail care products have been around for more than 30 years and are wildly popular on the west coast. 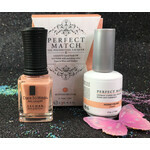 Now we’re spreading the word about LeChat Perfect Match and helping everyone – west coast to east coast – experience what superior color looks like. 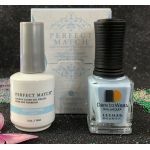 At Gel-Nails, we offer multiple ways to enjoy LeChat nail products, including LeChat Perfect Match gel polish wholesale distribution and our favorite LeChat collections: LeChat Mood Color Changing Gel Polish, LeChat Perfect Match Gel Polish & Nail Lacquer, and LeChat Perfect Match Metallux Color Shift Effect. 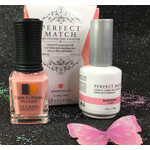 Try them all and find your perfect match today!